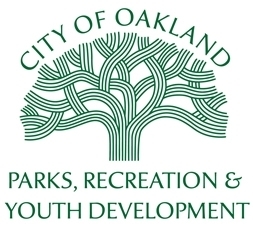 Joaquin Miller Park’s spectacular views and serene woodsy environment makes it the perfect setting for the Sundays In The Redwoods. Bring your weekend to a relaxing end with an intimate concert featuring world-class Rhythm and Blues artist and bands. There is not a bad seat in the house. This concert series at the Woodminster Outdoor Amphitheatre features world-class music. The 2018 series runs weekly runs from Sept. 23rd through Oct. 14th. 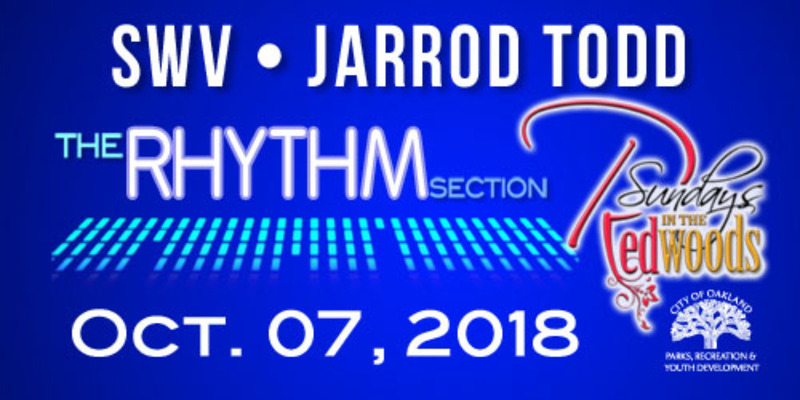 This event theme is The Rhythm Section, October 07, 2018. Event start time is 2pm and will end at 7pm. General admission tickets are $45 each and VIP Tables with seating for 8 is $350.